What is your name? Hattie Mae Petersen. How old are you? I am 7 years old. Who is your mom? Oh, Susan May Petersen. What does your mom do? She makes money. Who is your dad? Christian Israel Petersen. What does your dad do? He does work to make wood. What do you want to be when you grow up? Chair lift operator. What is your favorite food? Frozen yogurt. What food do you not like? Tomatoes and mushrooms. What is your favorite animal? Hummingbirds and butterflies. Where do you want to live when you grow up? I want to live in Canada. Who do you want to marry? I have no idea. What do mom and dad do after you go to bed? Watch TV. Where is your favorite place to eat? Panda Express. What is your favorite book? Caps for Sale. What would you buy with a million dollars? 7 Mermaid Princesses. What do you dream about? I dream about flying. What are you scared of? I am scared of sharks. Why is the sky blue? Because. How would the world be different if animals could talk? Then you would know what they’re saying. If you could be invisible for a day, what would you do? I wouldn’t panic. What are 5 words that describe you? Cute, smart, funny, bouncy, crazy for cookies. What was a time that you felt lucky? When I went to the zoo. If you could make one rule that everyone had to follow, what would it be? Always wiggle your tooth so that it will fall out. If you could give a gift to every child in the world, what would it be? Something that they’ve always dreamed of. What is your favorite place in the world? Thanksgiving point. 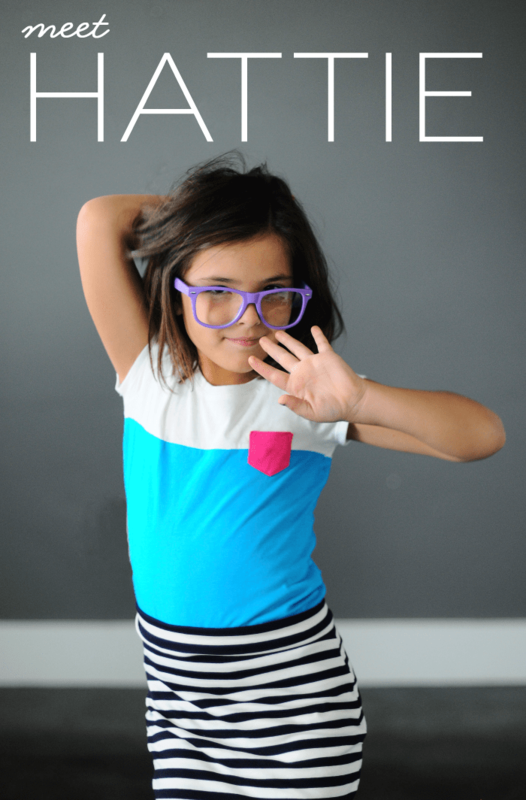 Catch up with Hattie and Susan via Instagram @freshlypicked and Freshly Picked’s blog and shop. 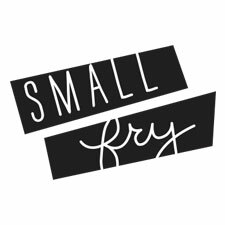 Want more to meet another Small Fry or two? Check out Ollie the Imaginator, Zuri the Old Soul, and Oscar: Lover of Vacuums. This is so great! She is so adorable and I love her answers about her parents. “Don’t touch that!” Ha! I’m sure my son would comment that I always say “Be careful!” Thanks for sharing, Susan and Hattie!